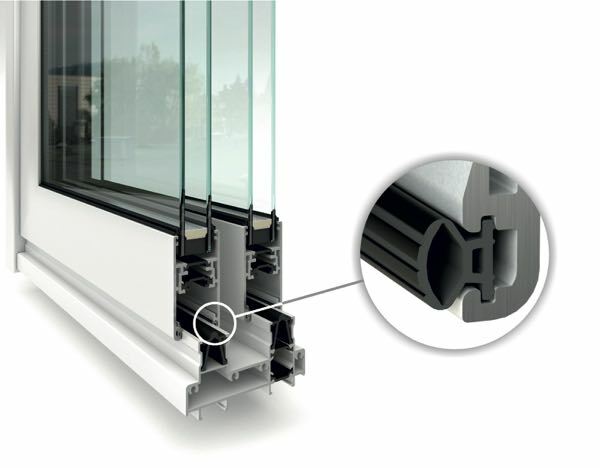 Since 2009 Tyman has focused its business model on being a leading international supplier of engineered components to the door and window industry. Tyman's predecessor company was an industrial conglomerate with interests in oil services, building products and industrial coupling businesses. In 2009 a new Board of Directors was appointed which aligned the Group’s strategy and recruited a new executive leadership team in Louis Eperjesi and James Brotherton. Since 2010 the leadership team has refocused the business, disposing of non-core assets, strengthening the divisional management teams and investing in the business through targeted capital investment and acquisitions. In 2013, the Group changed its name from Lupus Capital plc to Tyman plc. Acquisitions of Ashland, Profab, Reguitti and Zoo Hardware. Rebranding of Schlegel International as SchlegelGiesse. 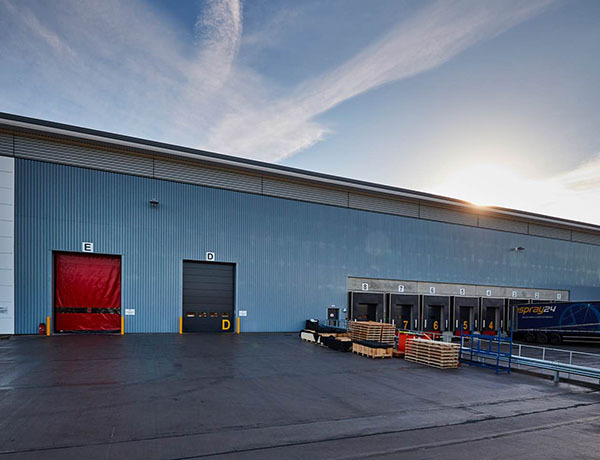 Completion of i54 – ERA distribution warehouse. Acquisitions of Bilco, Giesse and Response Electronics. North American footprint rationalisation launched. Rebranding of Grouphomesafe as ERA. US$100 million US private placement offering. Name change to Tyman plc. Move from AIM to the Main Market. Disposal of oil services division Gall Thomson. Disposal of composite doors operations. Acquisition of Fab & Fix. New executive leadership team appointed. Realignment of Group strategy to focus on engineered component supply to the door and window industry. Acquisition of Laird Security Systems. Acquisition of Schlegel Building Products. Predecessor company first quoted on the London Stock Exchange.